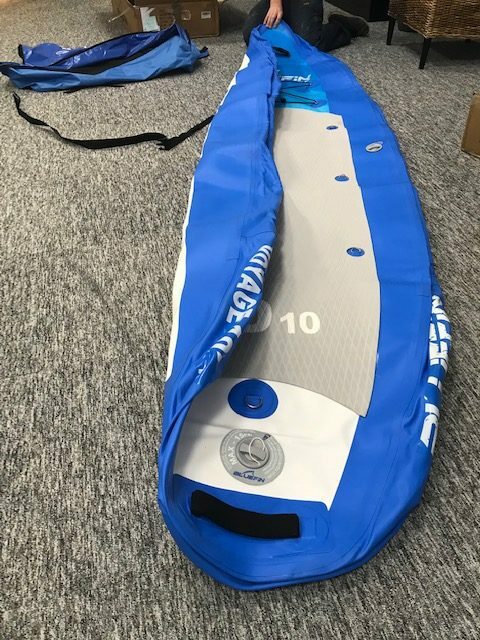 Can’t get your board into its SUP travel bag? 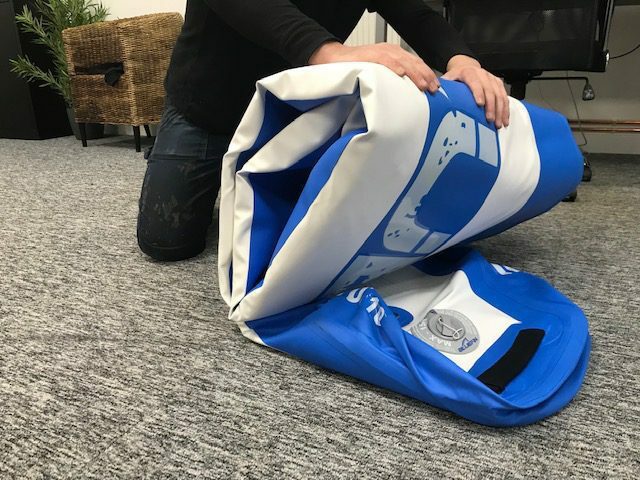 Our 5 step folding technique will ensure the Voyage slips into its special backpack every time with only 1 person involved. 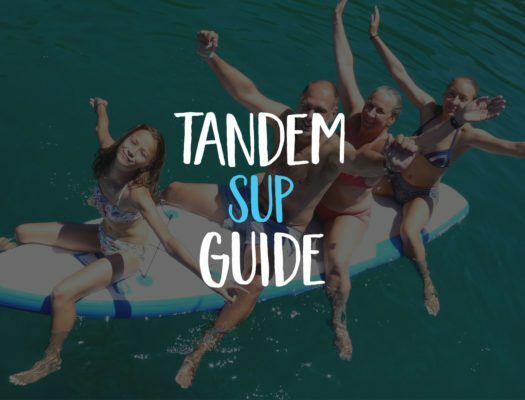 Due to the extra wide deck you’ll need to fold this board a little differently than you would a standard SUP. 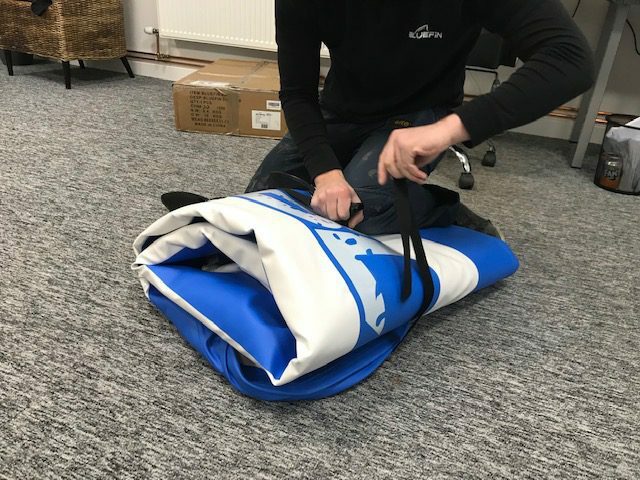 With our technique it doesn’t take long at all and when done correctly you’ll even have room to spare in your bag. 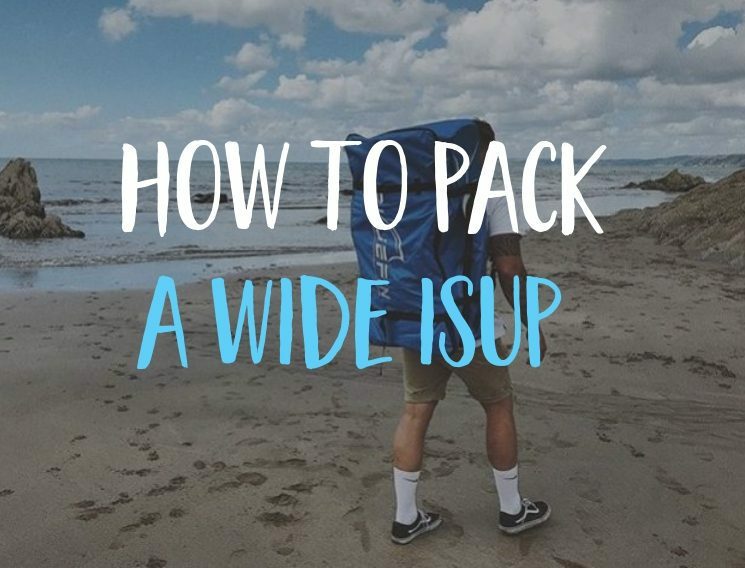 Though we recommend this technique for our extra wide Voyage it can be tried with any bag and iSUP combo in need of a little extra space. Before you start ensure that all air is out of the board. Even after the valve has stopped audibly releasing air there can still be enough inside to make stowing difficult. We recommend you use your hands to smooth the board out totally flat. Folding will be much more successful if you scrunch and roll first to squeeze out every last bit of remaining air. 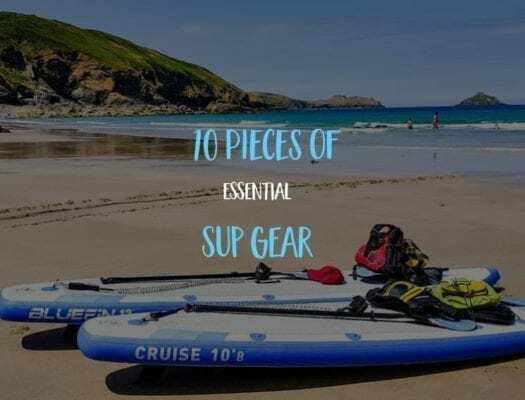 If you plan to leave your board in the bag for long be sure that your SUP is clean and dry. Otherwise be sure that you take the board out as soon as you get home for a thorough cleaning and drying before storing it. 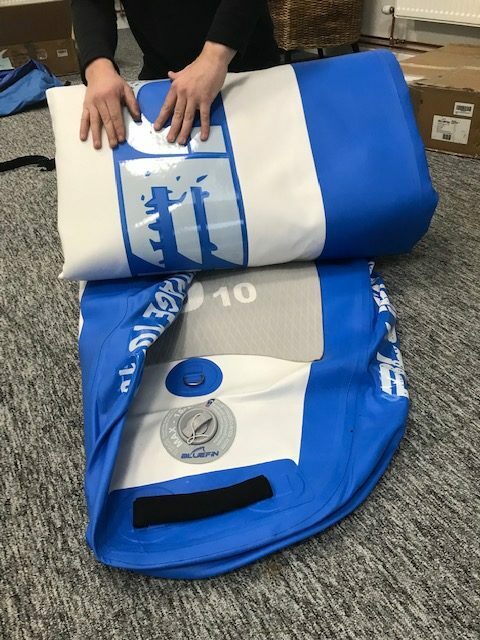 We can’t stress enough how this will protect the board’s lifespan giving you years and years of happy paddling together. Fold one rail into the centerline of the board from nose to tail. Make this fold as smooth and flat as possible. Having trouble bagging your Voyage? We’ve got you covered. 2. Fold the nose of the board toward the tail in a large enough section that it reaches the cargo netting but doesn’t go past it. Fold the nose of the board towards the cargo net. 3. Take this nose section and fold it over itself once more. Press it down from the top to make it as flat as possible. Continue doing this till you reach the tail of the board. Fold the board section by section from nose to tail. From the side it should look like this. 4. The board should now be completely folded into a nice little roll. Kneel on the top to flatten it as much as possible. Take t wrap it around the roll and fasten. Strap the iSUP to ensure it stays tightly rolled. 5. Nestle the board into its bag and laugh at how much extra space there suddenly is. Even the extra wide Voyage fits in its travel bag with room to spare. You should now have your Voyage in its bag with room to spare. If you’ve managed to keep the rolls flat enough you should also have room for your paddle components and pump. This will get easier each time you try it. If you are still struggling, it always helps to have an extra pair of hands. You can make the “fold and flatten” step into a 2 person job and use the extra weight to smush the segments down further. 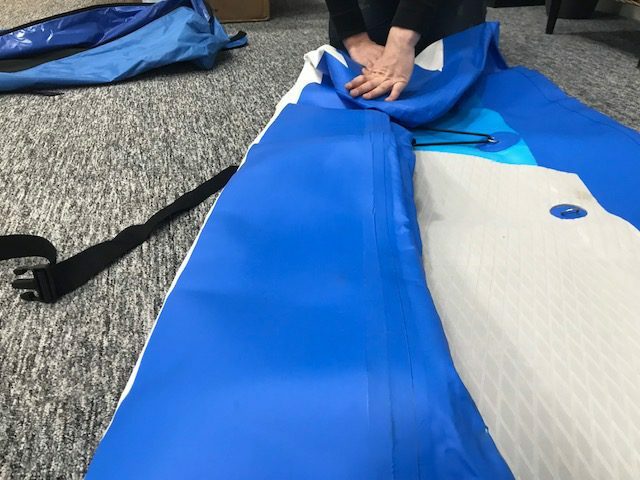 Our very own SUP repair specialist “Oscar” was kind enough to share and model his iSUP packing technique. 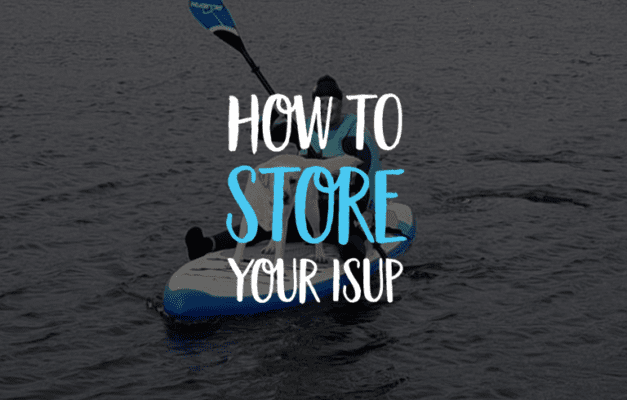 Inflatable Paddle Boards: Can I store my SUP inflated? 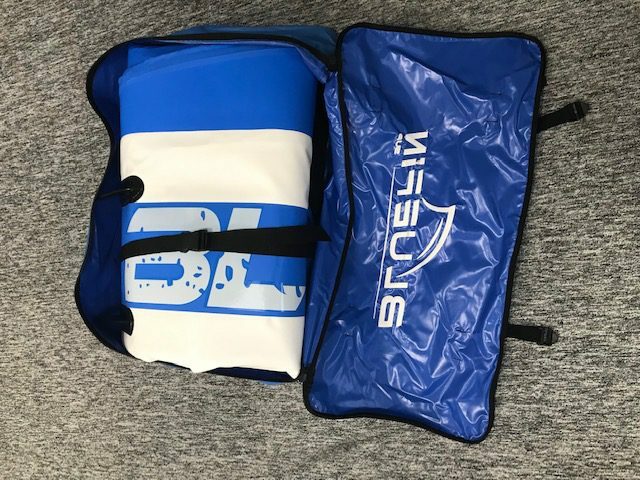 This entry was posted in SUP Blog. Bookmark the permalink.